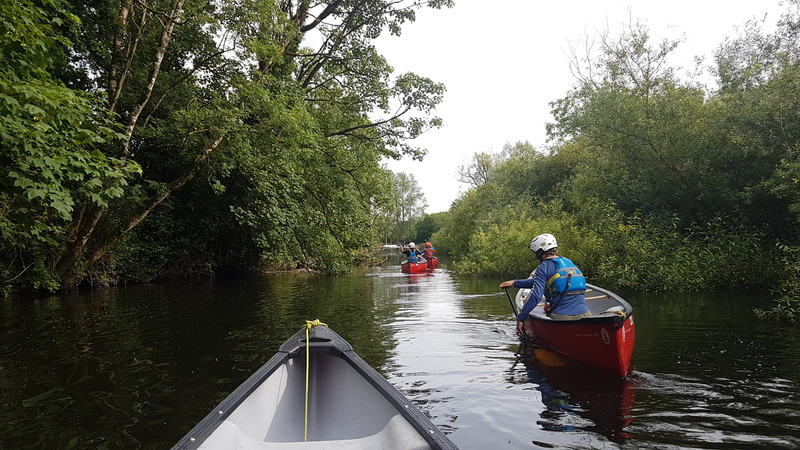 This is a 1-day Introductory Course to Canoes Skills on the River Slaney ideal for learning the fundamentals of Canoeing. 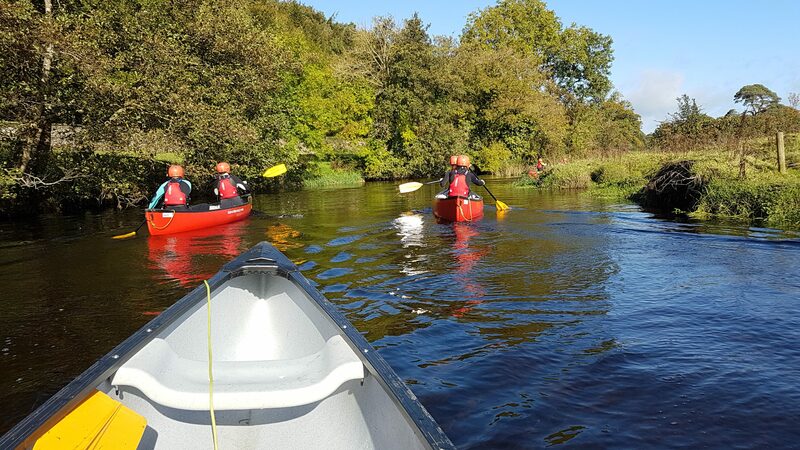 These courses operate under the guidance of qualified Canoeing Ireland Instructors. 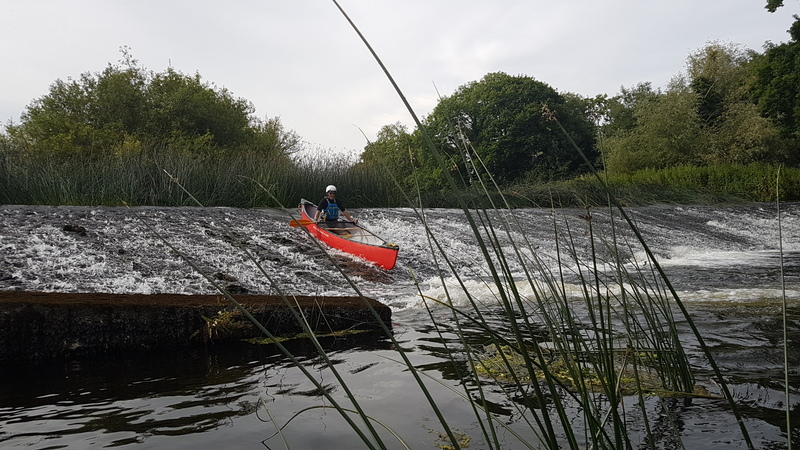 Assessment for the Canoeing Ireland Level 1 Canoes Skills Award is included at the end of this course. This course runs from 10am-4pm. Rates vary according to booking and numbers. We can provide training for clubs & small groups. All specialist equipment will be provided including Buoyancy Aid, Helmet, Wetsuit, Paddles, Boats and expert instruction. Level 2 Canoes Skills is a three-day course. 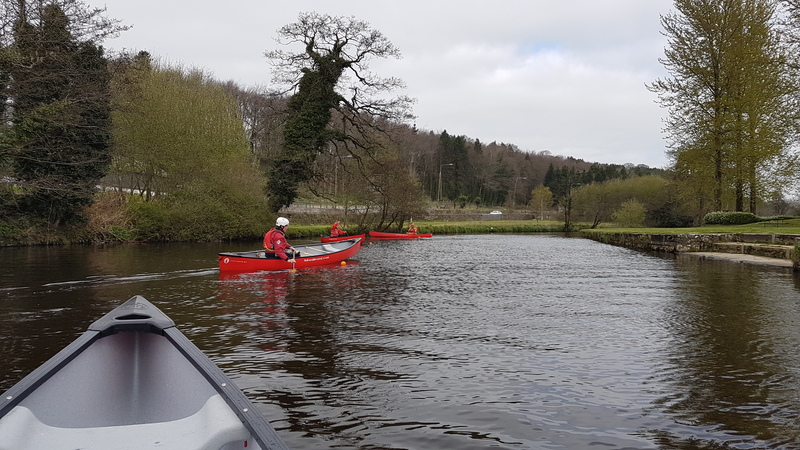 Over the three days you will learn all level 2 skills, strokes and rescues you need to paddle safely and competently on Grade 1 water, as part of a group. Upon completing the three day course you will have achieved Canoeing Ireland Level 2 Canoe Skills Award. Rates vary according to booking and numbers. We can provide training for clubs & small groups. aims to develop a culture of safety, awareness and proactive accident prevention in canoe sports in Ireland. Baltinglass OETC can also organise Level 1 canoe instructor courses. This course qualifies you to instruct basic canoe skills on water of Grade 1, difficulty, in Designated Lake Areas, or in Designated Sheltered Tidal Areas. 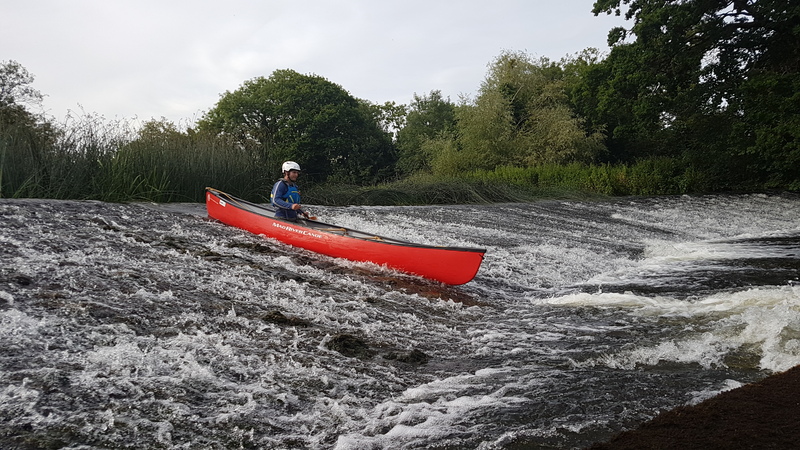 This course is certified by Canoeing Ireland.